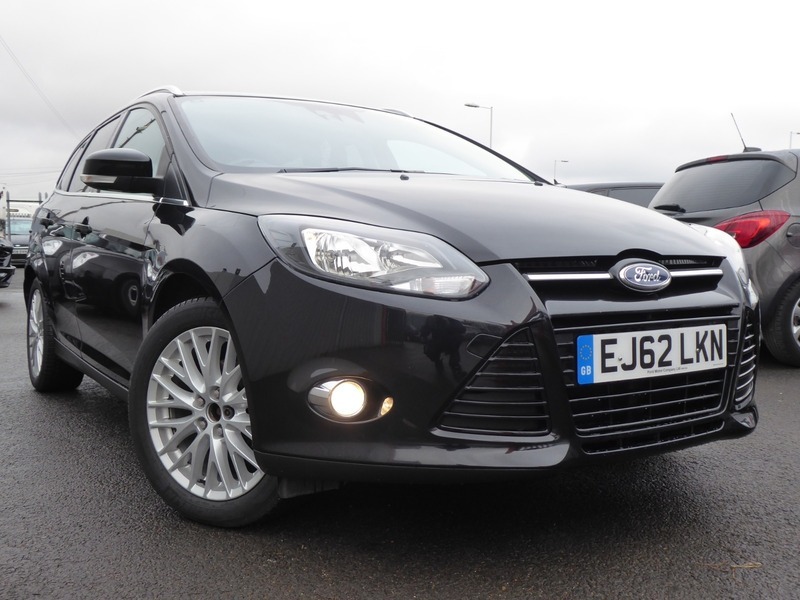 Car Realm are delighted to offer this, superb condition, high specification, Ford Focus 1.0T Titanium EcoBoost Estate. With The Advantages Of, 2 Owners, Main Dealer and 1 Private Owner, Reversing Camera, Thirty Pounds Annual Car Tax, Heated Front Screen, Bluetooth Voice Control, USB/AUX Ports, START/STOP Function, Isofx Anchorage Seats, Air Conditioning, Cruise Control, Hill Start Assist, Dark Tint Privacy Glass, Driver Alert, Isofix Anchorage Seats, 6 Speed Gearbox, Electric Windows And Mirrors, Multi-Function Steering Wheel, Alloy Wheels, Remote Central Locking With 2 Keys ........... You can buy with CONFIDENCE from us. We are APPROVED and REGULATED by the AUTOMOBILE ASSOCIATION being part of the DEALER PROMISE SCHEME. CARS are PRICED MATCHED daily for VALUE FOR MONEY and come with a FREE COMPREHENSIVE WARRANTY, SAFETY CHECKED, 1 YRS FREE AA BREAKDOWN COVER, MOT'D AND HPI CLEAR. FLEXIBLE FINANCE PACKAGES are available and PART EXCHANGE WELCOME. For more VEHICLES visit CARREALM.CO.UK or give us a call.